Whether it’s the security of privacy fence or the traditional look of picket fence, we are sure that you will find a style to compliment your landscaping. 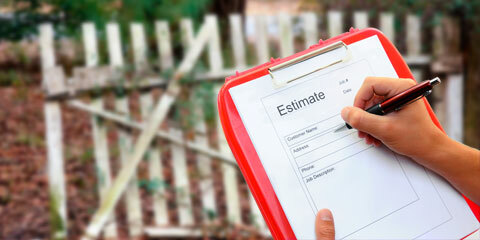 There are various options available to enhance the look of your fence, improve structure and longevity. 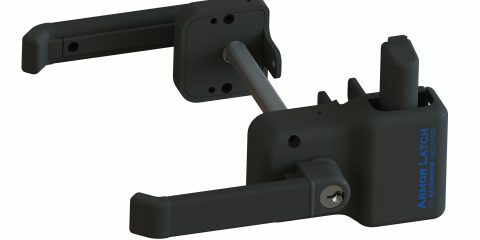 We include accessories that others charge for! Time for a new fence? 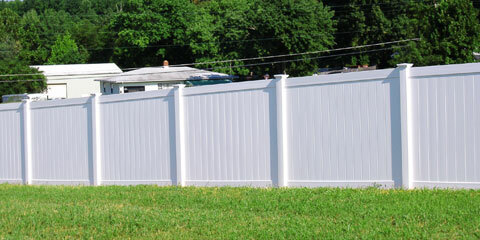 We’ll put you in contact with a dealer in your area who can provide an estimate on a new premium vinyl fence. Contact us to find a dealer in your area. 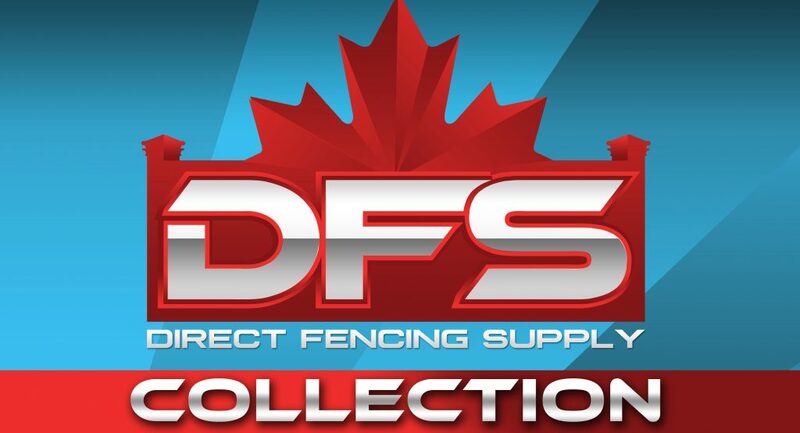 Direct Fencing Supply Ltd. is a distributor of high quality, Premium Vinyl Fencing™ products with authorized dealers across Canada. We offer over 30 different styles of vinyl fencing with multiple height and colour options.